Roman raises $88 million and rebrands to Ro in an effort to move beyond its erectile dysfunction roots and launch a virtual smoking cessation program for men and women. The company, which launched last year with $3 million in funding to offer virtual consults and prescriptions for erectile dysfunction, has jumped from five to 70 employees. Its new quit-smoking kit offers a progress-tracking and motivational app plus prescription cessation medication and nicotine gum. The company ultimately hopes to become an online pharmacy for a variety of healthcare ailments; women’s health products are next up on its roadmap. 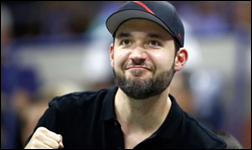 Fun fact: Reddit co-founder Alexis Ohanian has joined Ro’s Board of Directors. His brand ambassador activities include sporting Ro accessories at his wife Serena William’s tennis matches. Rio Grande Valley Health Alliance, a Texas ACO made up of 19 independent primary care practices, begins patient onboarding of care coordination, virtual visit, and real-time patient monitoring software from Reliq Health Technologies. CareCloud will leverage Google Cloud’s Healthcare API in an effort to enhance interoperability of its cloud-based EHR, practice management, and billing technologies for medical groups. Google, along with several other tech giants, made a high-level pledge to remove interoperability barriers at the Blue Button 2.0 Developer Conference last month. I find it ironic that Google will gobble up publicity for moving towards open data-sharing standards but eschews Congressional transparency around its search results. 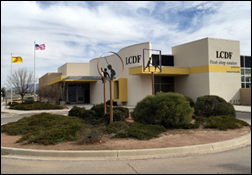 La Clinica de Familia, an FQHC with 155 providers across 19 locations in New Mexico, will implement EClinicalWorks software. 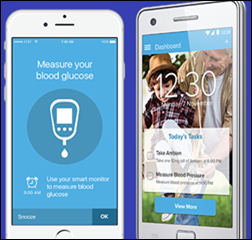 Text-based telemedicine company Pager adds Steven Shulman (Magellan Health) to its Board of Directors. HHS awards $1 billion in grants through SAMHSA, HRSA, and the CDC to fund nationwide public health programs related to reducing the opioid epidemic. 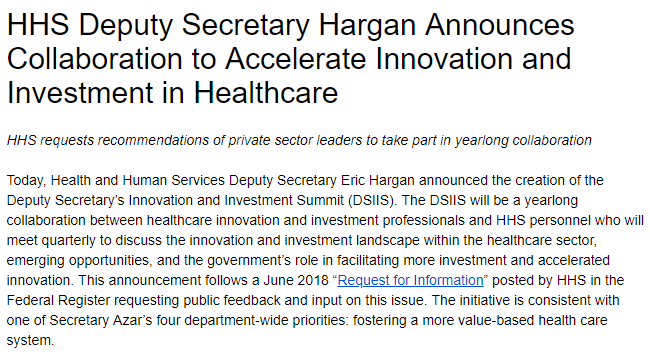 HHS seeks healthcare investment and innovation experts to join a year-long collaborative with HHS personnel that aims to highlight emerging opportunities, and the federal government’s potential role in them. The Deputy Secretary’s Innovation and Investment Summit will convene quarterly meetings and culminate in an “Industry Day” gathering. Prospective participants are invited to apply through October 3. Carie Health launches with a white-label telemedicine solution that includes patient onboarding and digital marketing tools, plus as-needed appointment scheduling at brick-and-mortar practices. Independence continues to decrease, with that designation going from 48.5 percent in 2012 to 33 percent today. Employed physicians work more, yet see fewer patients than their independent counterparts. 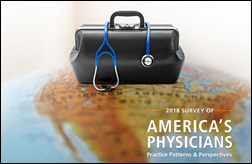 Eighty percent of physicians describe themselves as working at full or over capacity; Nearly half admit to wanting to make a career change. Sixty-two percent are pessimistic about the future of healthcare, while over half admit to low morale – a percentage that hasn’t budged over the last several years. Nearly 80 percent have experienced some level of burnout, which may tie into the fact that 23 percent of respondent time is spent on non-clinical paperwork. Just 18.5 percent offer some type of telemedicine. Physicians point to EHRs as their greatest source of job dissatisfaction; patient relationships keep them going. AdvancedMD will host its EVO18 annual user conference October 3-5 in Salt Lake City. Aprima will exhibit at the Ohio MGMA Fall Conference September 19-21 in Columbus.